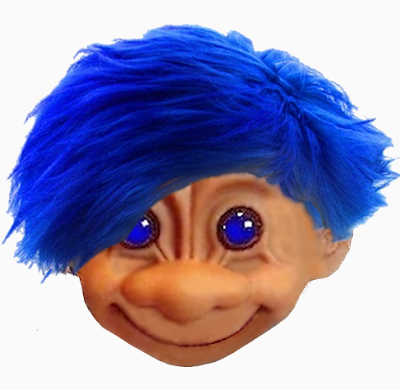 Breitbart is trying to start another movement! This time it's a boycott on Kelloggs after the iconic cereal company pulled it's advertising from Breitbart News. 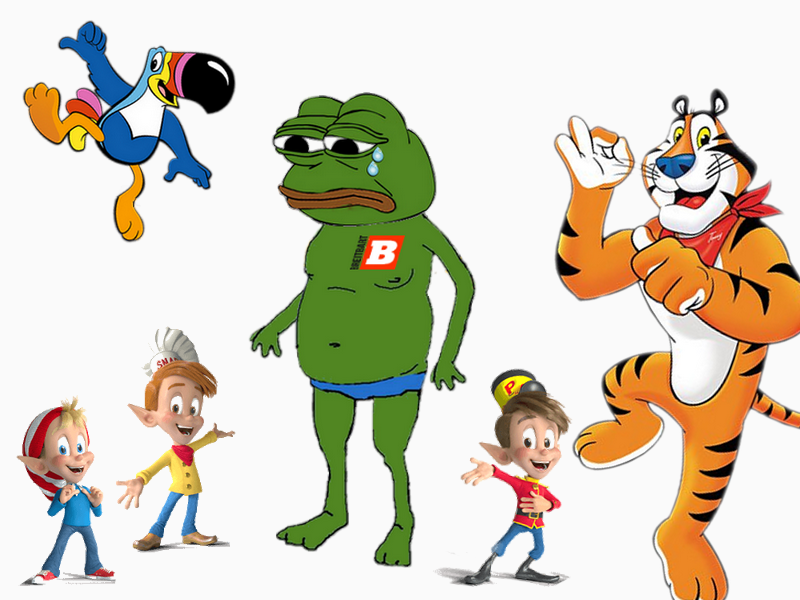 For some reason Kellogg's felt that their brand might suffer being associated with the Alt Right, White Supremacy, and Pepe the frog. Breitbart News, which transformed itself from a creepy far right blog into a CREEPY CONSERVATIVE MEDIA GIANT is retaliating against Kelloggs by getting their readers to sign a petition (? 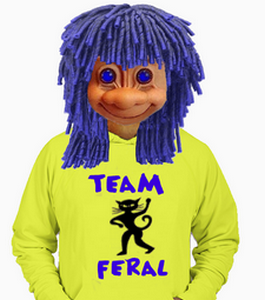 a petition?) 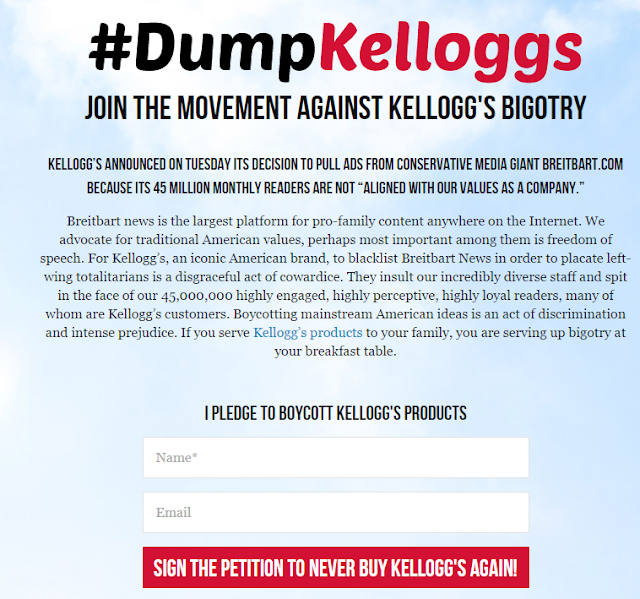 to boycott Kelloggs. 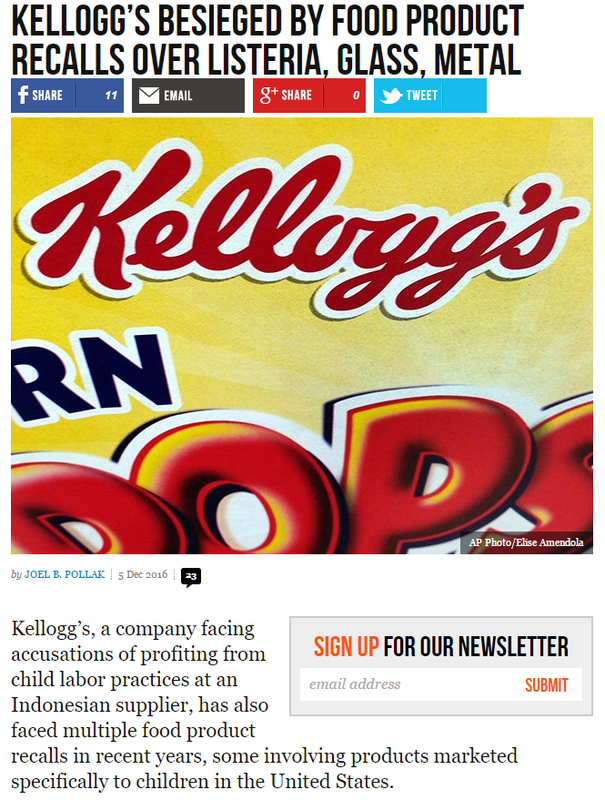 Breitbart is also posting negative articles attacking Kelloggs. 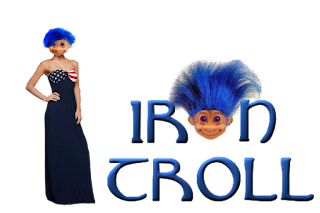 Smear campaigns are a specialty of Breitbarts but Tony the Tiger isn't running for president so I think he can handle the pressure.